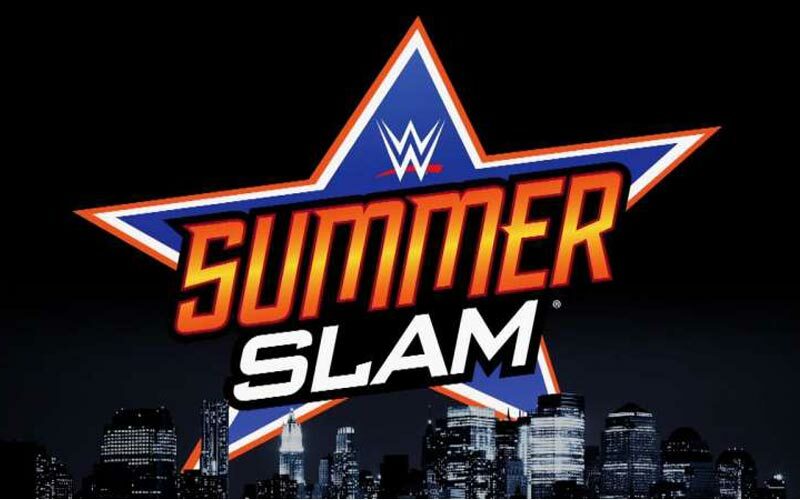 WWE SummerSlam 2016: The WWE SummerSlam will be held on 21st August 2016 at Barclays Center in Brooklyn, New York. The officials announced on the last week on Raw, the WWE universal championship will be there for the brand. Seth Rollins and Balor will face each other for the Title. This is the First official WWE Pay-per-view after the brand split. WrestleMania 32 Result. And the WrestleMania 33 will be scheduled in Orlando, Florida on April 2, 2017. On SmackDown, the WWE champion Dean Ambrose and Dolph Ziggler will face each other. In the First episode of Raw, for women’s title; Sasha Banks beats Charlotte. Both of them will appear again in this SummerSlam. Appollo Crew will face the Miz for the Intercontinental Championship. Initially, Seth Rollins and Finn Balor will face each other for the title of WWE universal championship. Here we updated the WWE SummerSlam 2016 Official match card.